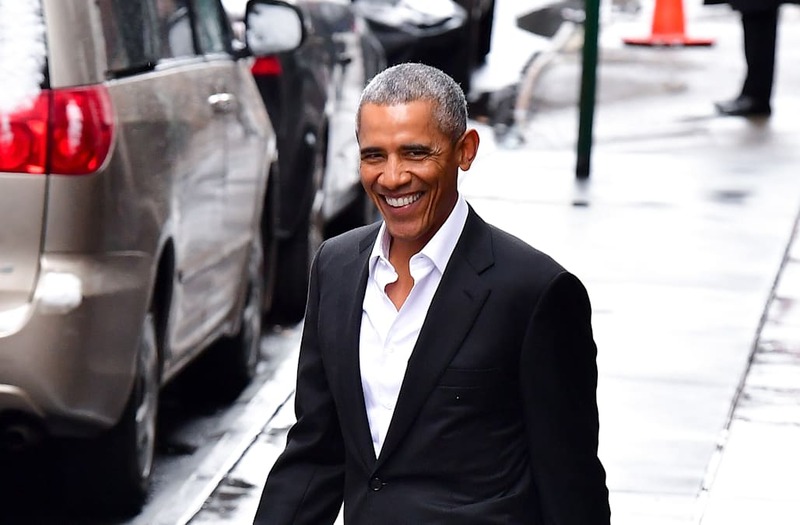 As President Donald Trump continues to face an uphill battle in Washington, former President Barack Obama has been spending a fair share of time in tropical locations, enjoying his post-White House lifestyle. Obama, who has largely stayed out of the political realm since Trump's inauguration, has taken a few vacations with his wife Michelle, including visits to the British Virgin Islands with Richard Branson and a Hawaiian getaway. Earlier this month Obama headed to French Polynesia alone after leaving Hawaii. The former commander in chief took to the quiet island of Tetiaroa in the South Pacific that is reportedly owned by Marlon Brando. The 35-villa resort he is staying at is eco-friendly and offers rooms that range from $2,150 to $13,201 per night. "He is enjoying a lower profile where he can relax, reflect and enjoy his family and friends," said his former senior adviser Valerie Jarrett, according to the Washington Post. Both Barack and Michelle Obama have recently signed book deals with Penguin Random House, leading many to believe the former president is using his island alone time to work on his next publication. According to Vanity Fair, Obama is holed up working on his White House memoir. Michelle Obama has been spending more time in Washington with her young daughters -- Malia is heading to college, and Sasha is just a sophomore in high school. The former first lady has visited multiple local schools, including a surprise visit to the Cardozo Education Campus to celebrate International Women's Day with a panel of female students. Michelle Obama most recently visited 15-year-old Sasha's school, Sidwell Friends School, this week to surprise a group of students visiting from Browning High School in Montana.